Home /Multimix Radio/Adam Brings Up a Sensitive Subject–Out of Fear? | Dating #NoFilter | E! Adam Brings Up a Sensitive Subject–Out of Fear? 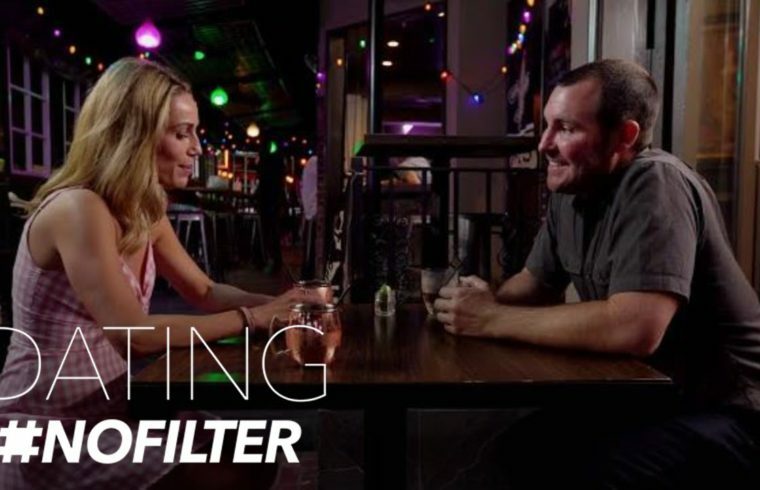 | Dating #NoFilter | E!